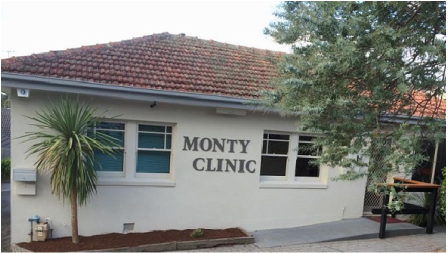 Monty Clinic general practice serves the Montmorency community & surrounding area. We are a family oriented, private billing practice. Monty Clinic is a general practice that serves the Montmorency community and the surrounding area. The practice is a traditional family oriented, mixed billing practice and is accredited to the Standards of the Royal Australian College of General Practitioners (RACGP). Monty Clinic doctors are committed to providing the highest level of medical care using well accepted and modern treatments and technologies where appropriate. The clinic is renowned for its relaxed and friendly atmosphere. Payment is required at the time of consultation. Medicare rebates can be claimed on-site, directly back into your EFT account.